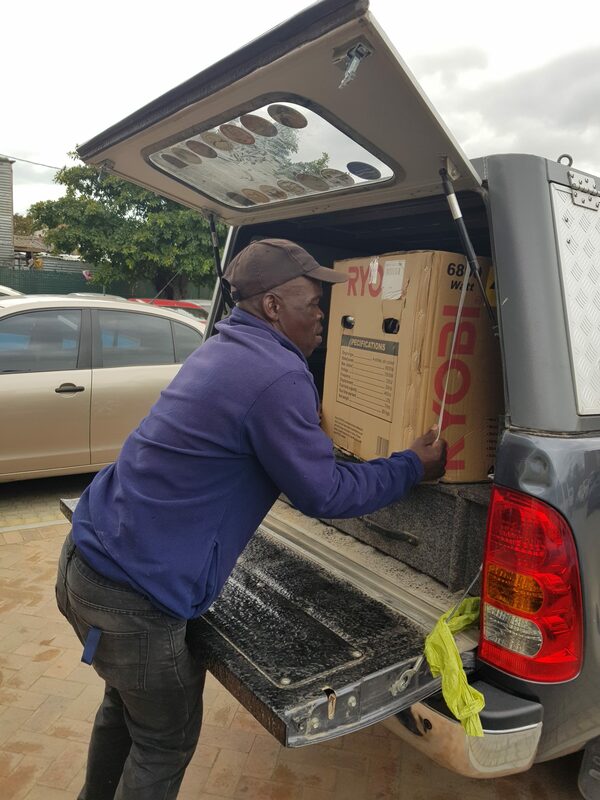 Due to a generous donation, Sophakama Primary School has been able to purchase a generator. Frequent electricity outages affect the efficient running of the school. The installation of the generator will ensure that the basic day-to-day functions, particularly in the school offices, can be maintained when this happens. 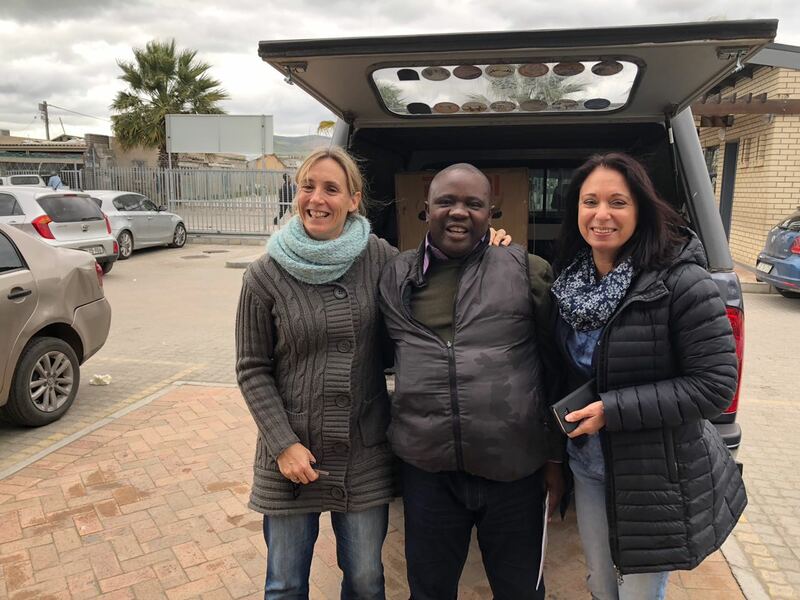 Taking transfer of the generator, Principal Mr Sabelo Makubalo, gives a broad smile! ← Sophakama’s Annual Grade 2 visit to Elkanah House Blouberg!